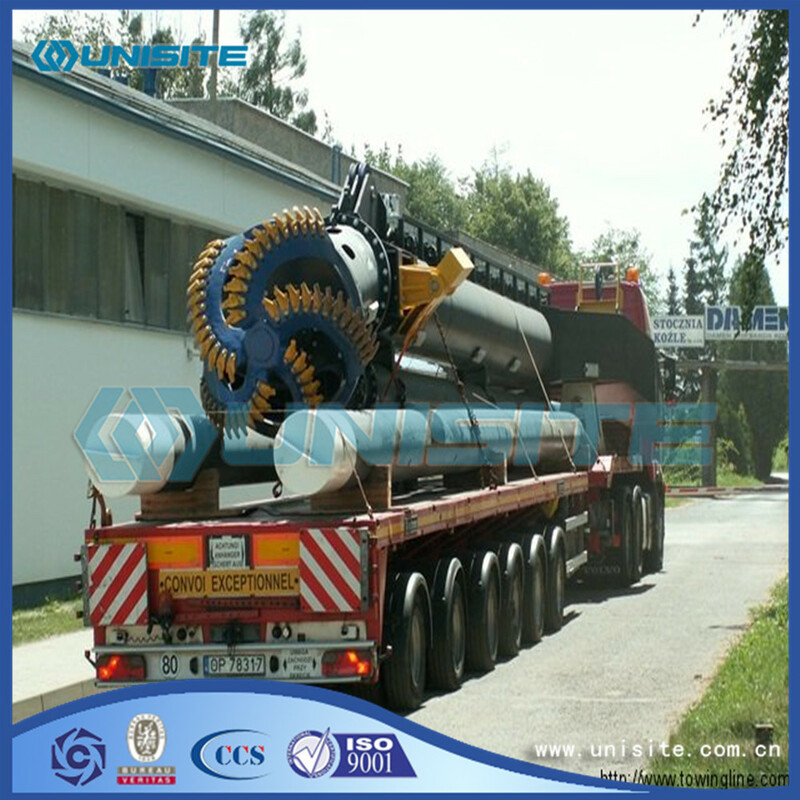 Cutter Head is a Cutter Suction Dredger component. 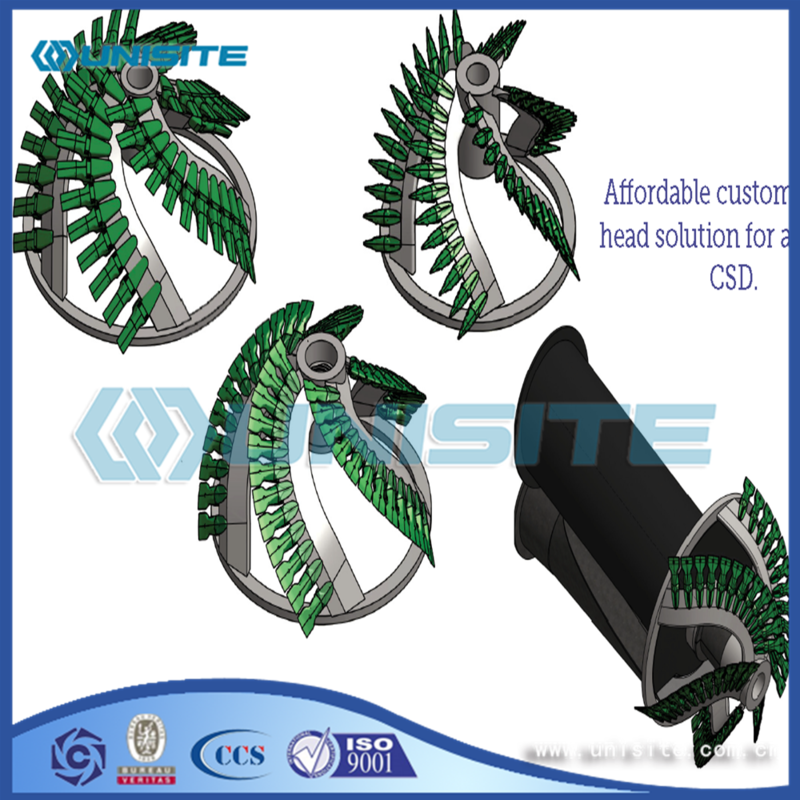 Cutter heads are designed and manufactured to meet the most harsh environments of dredging and mining and being able to cut soil of different type of material like slurry, mud, sand, compacted sand, gravel, rocks, and minerals. 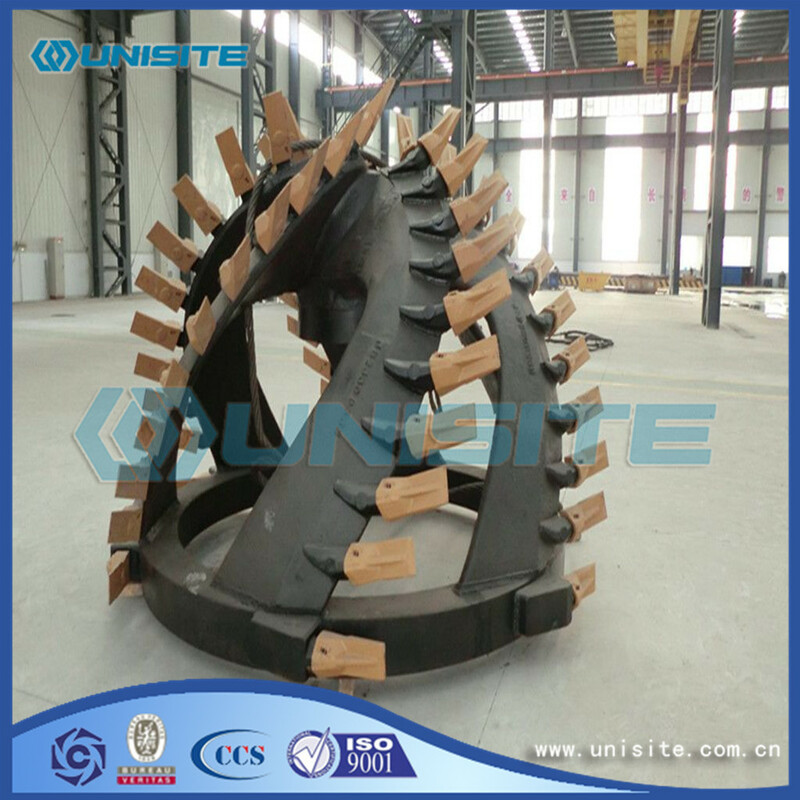 The cutter head is multi use and can be used for slurry, mud, sand, compacted sand, gravel, rocks, and minerals. Looking for ideal Dredge Cutter Head Manufacturer & supplier ? We have a wide selection at great prices to help you get creative. 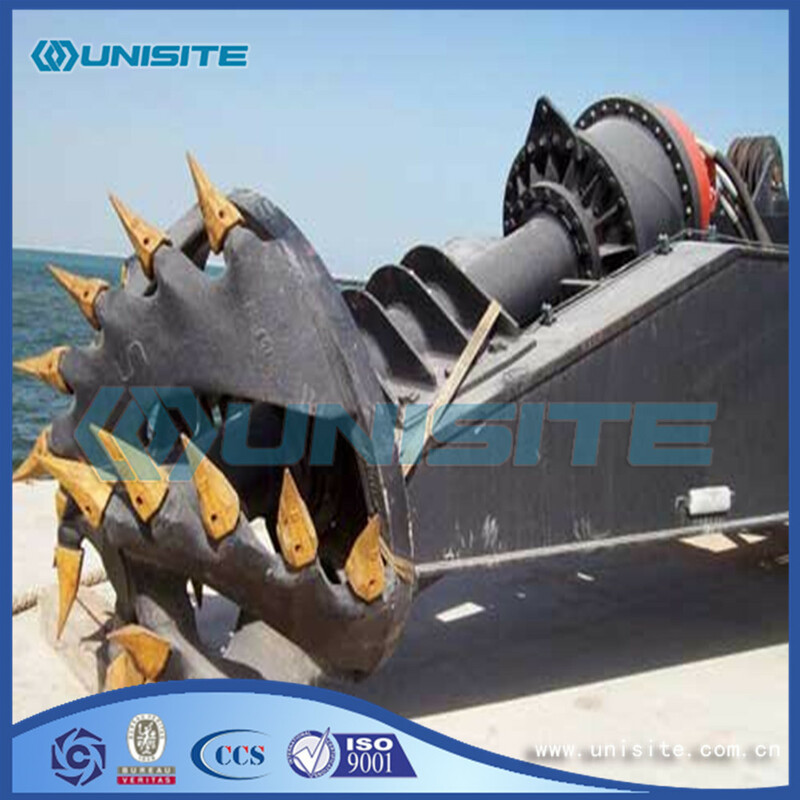 All the Marine Dredge Cutter Heads are quality guaranteed. 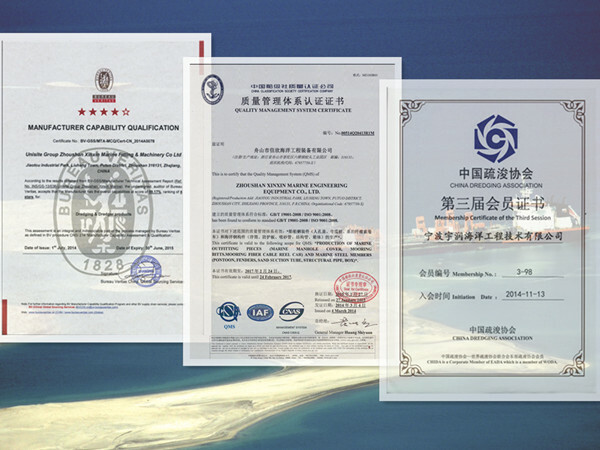 We are China Origin Factory of Steel Dredge Cutter Head. If you have any question, please feel free to contact us.